So I have made some more changes to the website, as far as the look and feel of the site. You will notice, that I took some pages down. The reason for that is that I want to be smart about the changes and about what content that I put out there. I will still be adding to Writer’s First Source, but instead of it being a section of the website, it will be in the form of posts that occur once a week. That way I can get that content out there without visitors having to dig for that content. Part of this change that is now being put on the website comes from when I updated the About me page of the website, and ever since then, I have had desires to give the site a proper facelift and to make things easier for visitors of this site to find. Furthermore, I have taken down the poetry section and the short story section, but don’t worry, for I’m making changes to those sections. 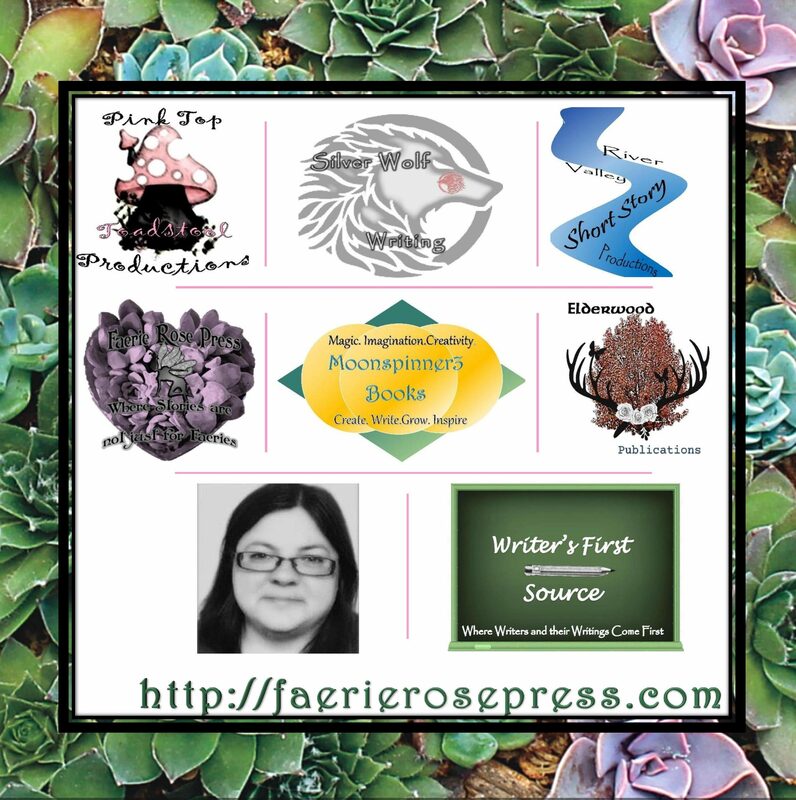 As I have mentioned before, and I will say it again this website like everything else that is Faerie Rose Press is growing and expanding. But I want to make the smart choices and not the wrong choices. I have learned a lot of lessons since I have started Faerie Rose Press, and there are many more lessons to be learned but I hope that you will understand when I say that with any business there is a period of growth and we are growing, becoming smarter and we want to gain from this period of growth. Please, understand that when I first started Faerie Rose Press, it took time for me to see the vision that I want to pursue with this business, and every day I am becoming more aware of things that I want to pursue while growing and helping others with their writing careers. While in the meantime, I am still posting up new information and new content to be shared with those that are fellow writers, or those that have dreams of becoming writers. Just as our slogan states, “Where Stories are not just for Faeries,” our content is not just for faeries either. We have a vision that we want to help writers reach their goals, while at the same time we want to reach our goals.